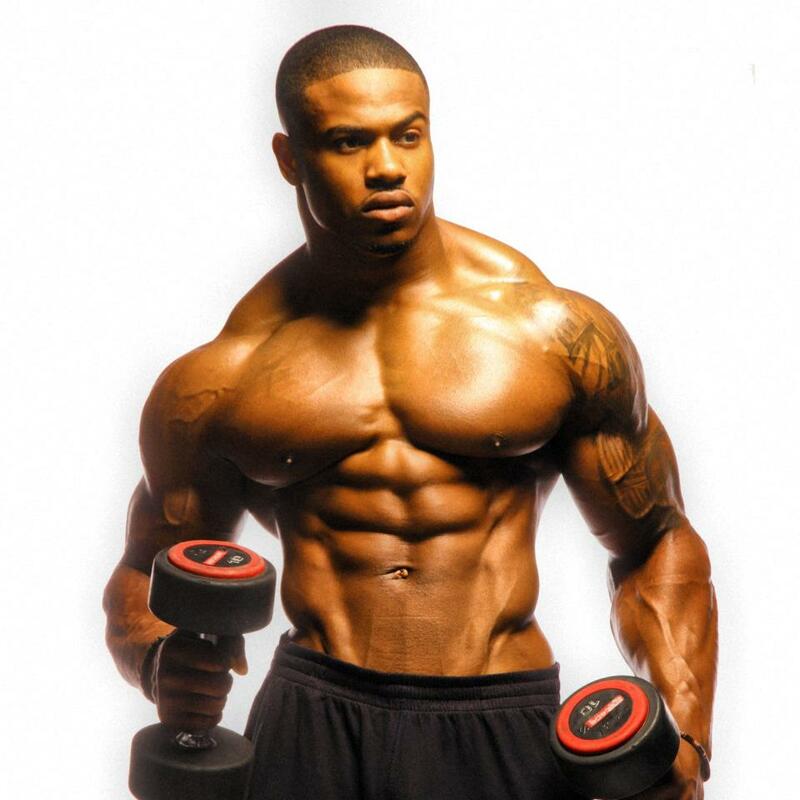 The ferocity of a power lifter with arguably one of the most aesthetically impressive natural physiques in the world, Musclemania Pro Natural Bodybuilder Simeon Panda is cut from a different cloth. The 6’1, 104kg London born athlete who maintains a stage worthy defined physique all year round is an advocate for natural bodybuilding and an inspiration to fitness enthusiasts worldwide. 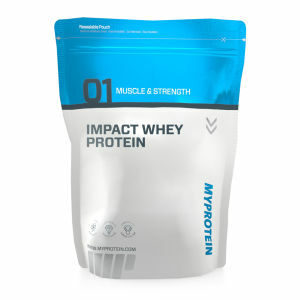 Q1) What Myprotein supplements do you use and how do they fall into your training regime? “Before taking any supplements you should research them thoroughly to understand their benefits and if these benefits suit your goals. The supplements I take I have tried and tested over the years and found that they work best for me. With my focus being to remain lean, it is essential for me that when I supplement protein it is low in fat, carbs and sugar. 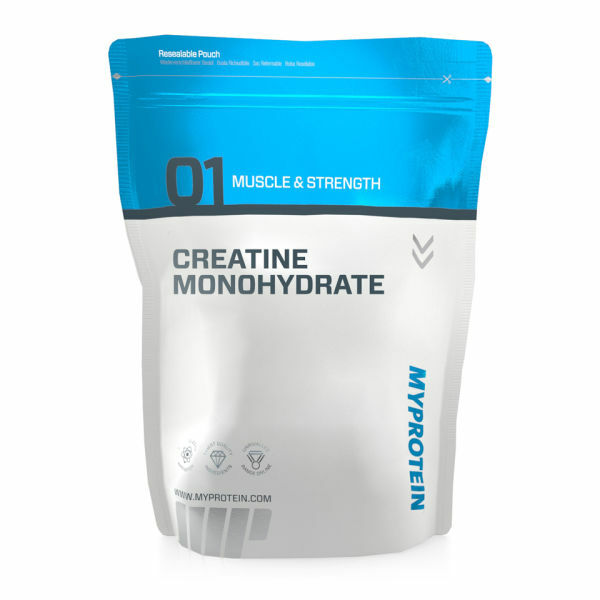 I have used Creatine Monohydrate for years, it was the first supplement I tried after Protein. I notice significant strength gains and increased durability in my workouts. Creatine can act to increase physical performance in successive bursts of short-term, high intensity exercise; it can help improve strength and power. Q2) What are Your Favourite Myprotein Flavours? Q3) If you could only perform one exercise forever – what would it be? “Thinking practically, I’d want an exercise that would target as many muscles as possible through the movements, the best exercise that could do that would be the Clean, Squat and Press. “Well a 46” jump would be cool, but will it come with basketball skills? Has 24” biceps ever looked good on anyone? I’d need to be an absolute giant to look aesthetic and have any proportion whatsoever. Q5. What is your favourite body part and muscle group to train? “My favourite body part to train has got to be back. Q6. What is the most under trained muscle in aspiring bodybuilders and gym goers? “Calves! That stubborn body part may actually not be that stubborn. I think the main reason calves have a tendency to be lagging behind for so many people, is because they are treated like other muscle groups, and aren’t trained anywhere near the frequency required for them to truly grow. I used to train calves just once a week on legs day, and while following this routine calves remained almost non-existent. I then decided that I would devote a short amount of time after almost every training session to attack my calves… hey presto! Q7. What is the most over trained body part and muscle group in gym goers? “Well it’s not legs… that’s for sure! Q8. What do you think is the most common mistake made by gym goers? “The most common mistaken by gym goers is assuming they can achieve the physique of their idols in less than half the time it actually took, then becoming disheartened when they do not get what they expect. We’d like to thank Simeon for taking the time to complete this question and answer with us! Hopefully you’ve learned a thing or two from Simeon and are going away with some motivation and inspiration.